Taper bored products, makes the power transmission installation and removal process more cost effective and efficient. 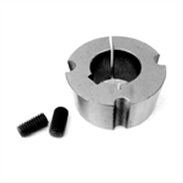 You can search by the taper bushes type and shaft diameter, then you will be provided with all possible options. 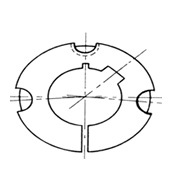 Enter shaft diameter(mm. ), or search only by taper bushes type.